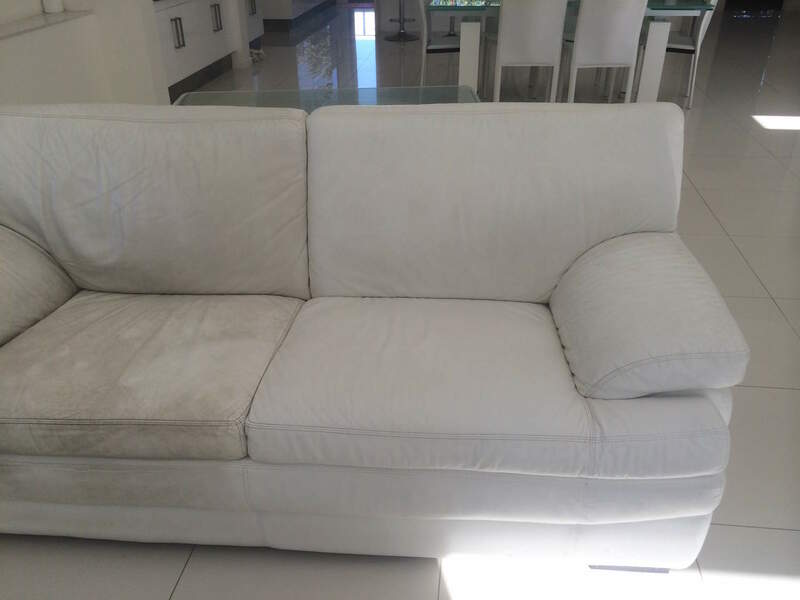 Upholstery Cleaning NYC offers a professional couch cleaning service. Our skilled technicians will turn your even the worst “about to be thrown” couch into an inviting and fresh condition. Upholstery Cleaning NYC employs only top-leading professional upholstery cleaning heavy-duty machines. Our technicians will use only appropriate machines in every particular case depending on the condition of your couch.